IndeedLabs Nanoblur Instant Skin Finisher - High Definition Skin in Seconds ? Many times we fork our tons of money on expensive products that promise certain results but then fail to deliver. Such is not the case with Indeed Laboratories’ Nanoblur Cream. 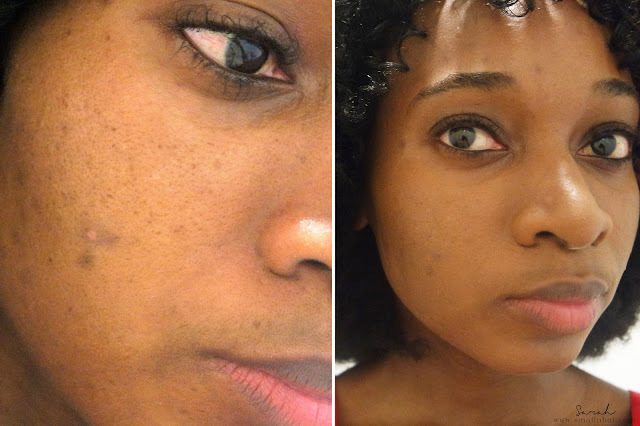 Within seconds you really can see the difference in skin texture. Indeed Labs is a Canadian company that was launched in 2011 and has managed to deliver cutting edge advances to the cosmetic world. They promise high performance products that can have any lady…or gent camera ready in no time. Now, who can say no to that!? IndeedLabs Nanoblur promises to give instant correction of the appearance of skin aging including the look of fine lines, wrinkles, crow's feet and enlarged pores. All of these will diminished in 40 seconds. You'll LIKE it if instant smooth looking skin, matte finish (reduces shine), reduces pore size, non-abrasive ingredients (it's a water based product) kind of product is your thing. 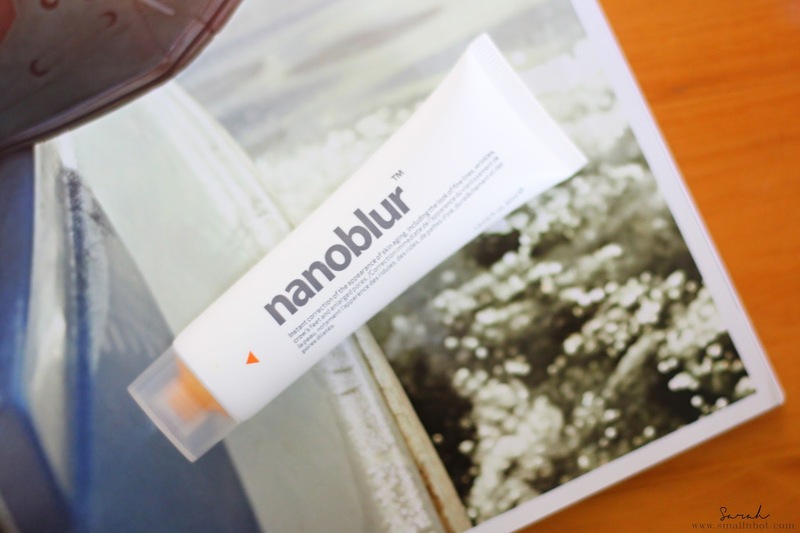 You'll HATE it because it's a bit difficult to apply make-over when you apply this Nanoblur cream. In terms of packaging, I like that it’s small and easy to carry. I find it to look a bit medical looking through. Hahaha…but that’s just me! The amount of product that comes out from one squeeze is just enough to cover most of one’s face, so you don’t waste. I should mention however it’s a pain to apply liquid foundation over. It makes the foundation tacky and dry quickly. So I would recommend you apply nanoblur cream on top of your foundation. I found the results equally impressive. As someone who suffers from ultra-oily and acne prune skin, I would recommend it to anyone who knows the “joy” of having this problem. 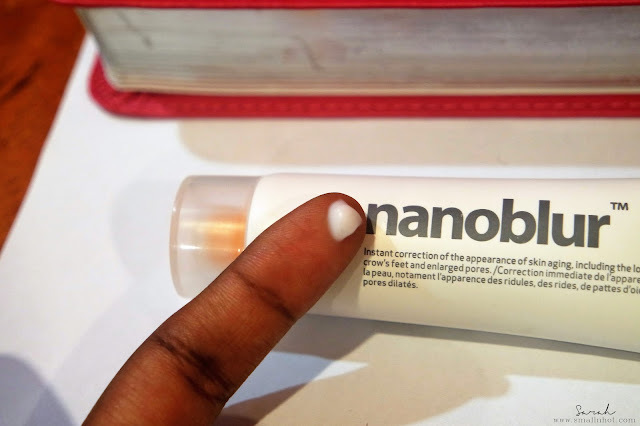 I was mind blown by how quickly the nanoblur cream took effect, my faced looked airbrushed truly in seconds. And for those who are on the in front of the camera a lot whether video or images…this ladies and gents IS a must have!